Our community based learn to swim program focuses on personal aquatic and survival skills as well as the teaching of correct swimming techniques in a friendly and comfortable atmosphere. 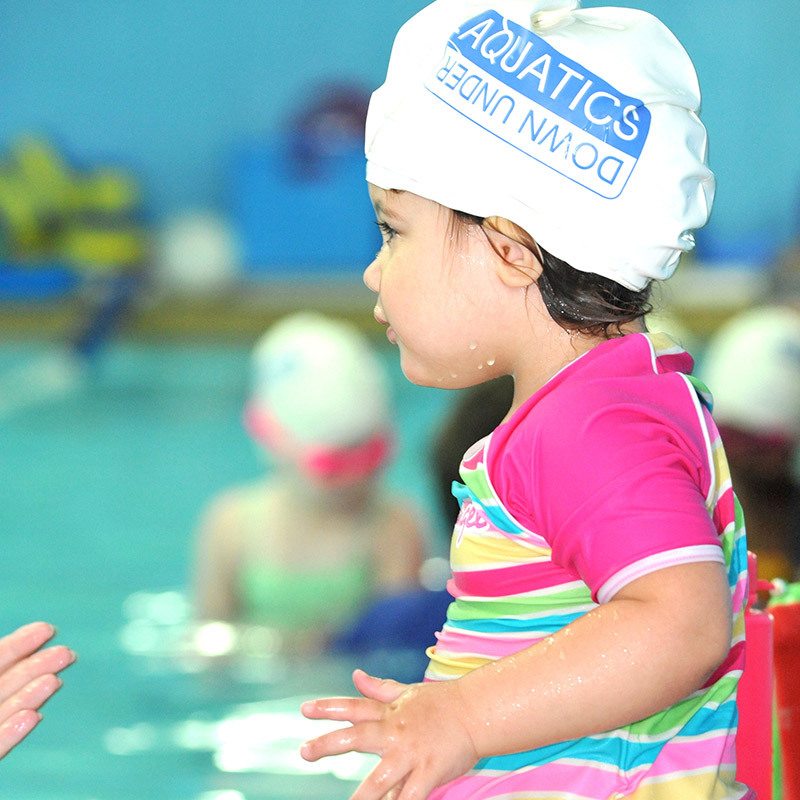 Aquatics Down Under caters for students from the age of 6 months and upwards. 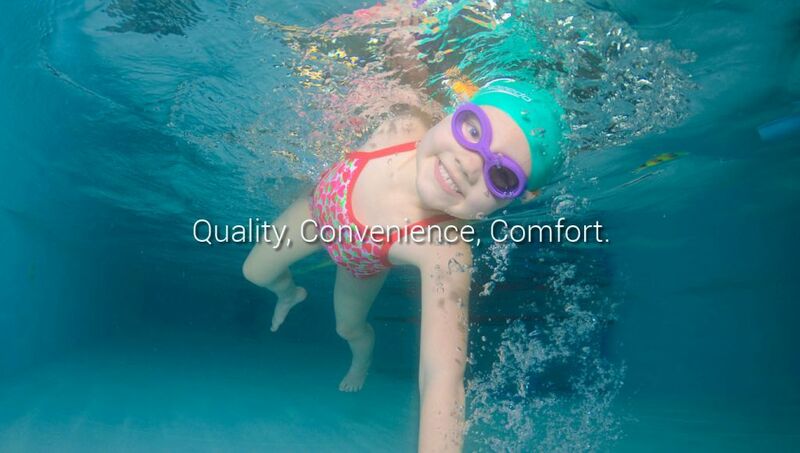 Specifically designed programs to introduce your baby to the aquatic environment. 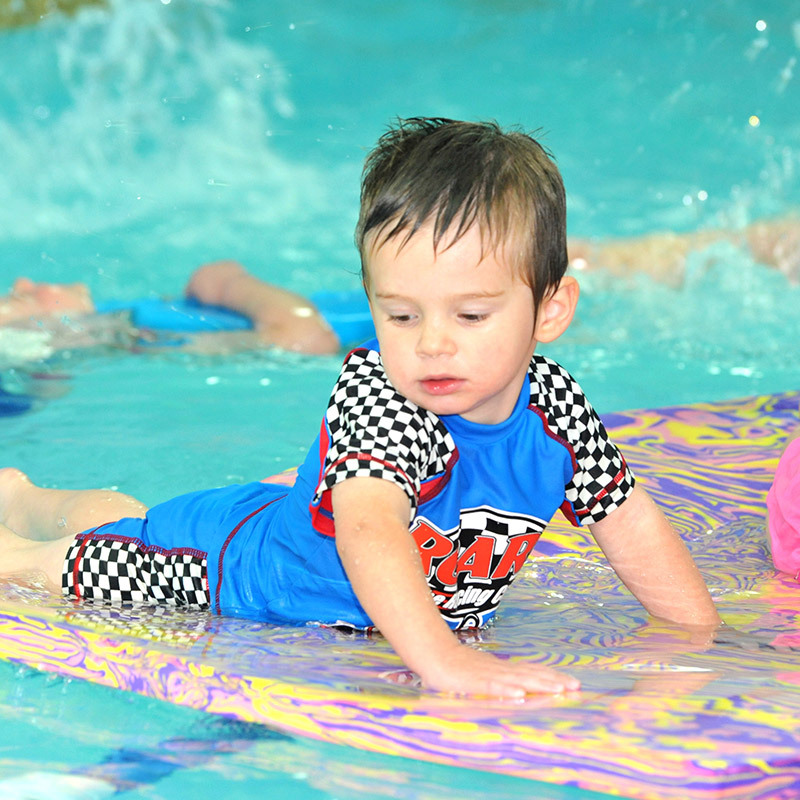 Songs, games and fun in the water, coupled with introductory skills that will establish sound foundations. This class will primarily focus on creating an independent environment for the child to develop a confident and healthy respect for the water. Preschool years are imperative for establishing survival skills and developing good body position and stroke foundations. Lesson plans that add variety and fun are the key elements to developing correct stroke sequencing. Our classes will ensure that students have experience with all strokes. Tumble turns, dives, reading a pace clock are all skills that are taught in this level. 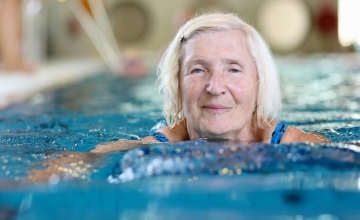 It’s never too late to learn to swim. Our classes offer discreet and personalized tuition for all comers. 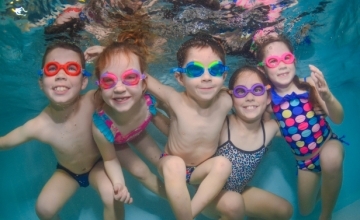 $21 for a 30 min class, payable upfront for a term of swimming lessons. Offered for 15 mins or 30 mins and costed on an individual basis. Costed on an individual basis depending upon the number of students. $100 for the week block or $25 a day for a casual visit. Aquatics Down Under Swim School is a unique centre situated in the North Rocks Shopping Centre, Sydney. The 17.5 metre indoor heated pool offers year round swimming comfort and convenience. The purpose built facility caters for clients wishing to learn to swim without the distractions of larger multipurpose facilities. The ample car parking allows easy access to the centre and close proximity of the retail stores. From the moment you enter the centre you will be greeted by our friendly staff who pride themselves on the personalised attention they provide. Small class numbers, experienced teachers and a patient approach is the key to the success of Aquatics Down Under. The personal approach and a genuine interest in the success of each and every student make the classes enjoyable, productive and desirable for all. Our boutique swim program offers an unsurpassed level of tuition that raises the profile and standard of swimming in North Rocks. 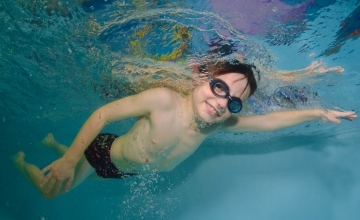 Not only are we committed to learn to swim, but we are passionate about water safety. 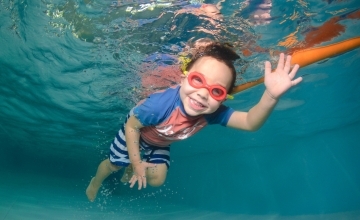 Lessons incorporate safety and survival activities and concepts to educate both parents and students of the dangers associated with aquatic activities and how to respond when they arise.